During her college semester abroad in Paris, Bradley was the last person Emily expected to see. He was supposed to be home in Louisiana finishing med school. Yet there he was, standing before the tomb of St. Genevieve at the church of Saint-Étienne-du-Mont, Emily's grandmother's ring in hand. 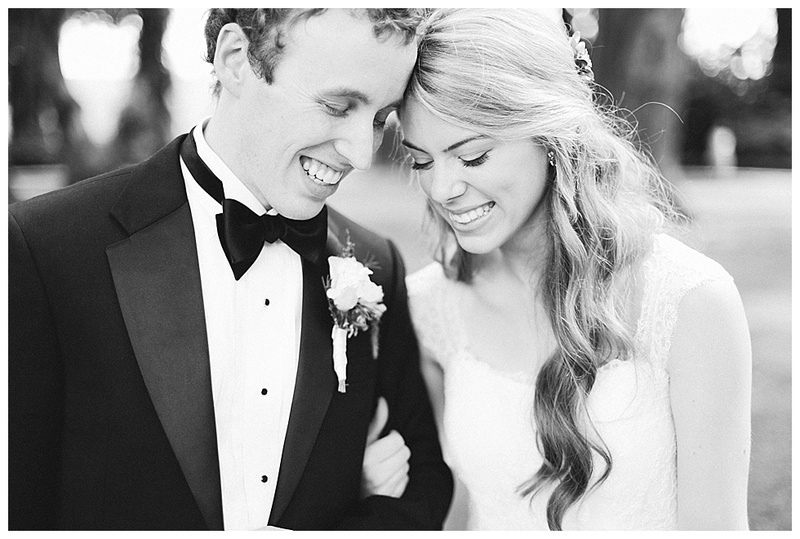 Emily and Bradley met at a high school youth retreat six years prior. From that first moment, Emily told her best friend she knew she'd met the man she was going to marry. She prayed for him daily, patiently waiting for God’s perfect timing. Bradley asked Emily to be his girlfriend on the Feast of the Annunciation, a day if there ever was one for a wholehearted Yes. 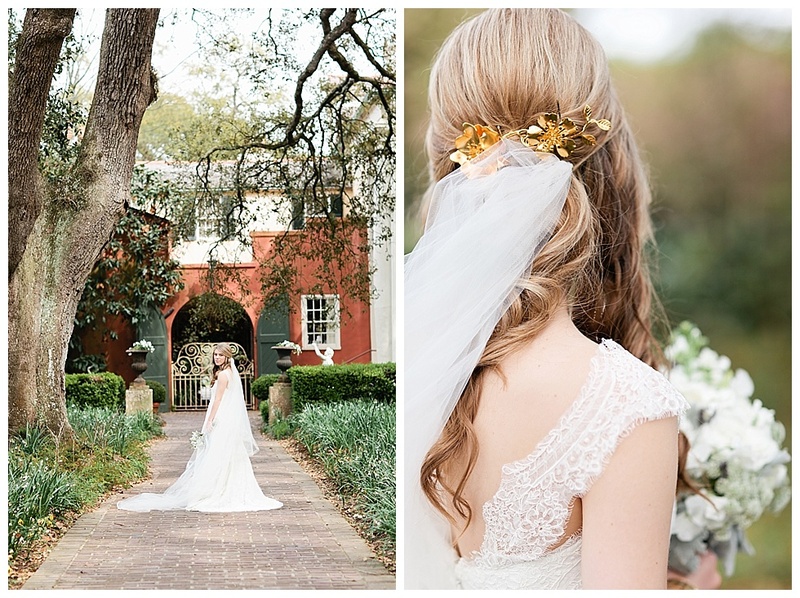 From the Bride: "Our goal for the entire ceremony was to reflect Christ's profound love for us. From the music we chose to the readings for the Mass, everything about the day was intentional and personal. A month before the wedding, our friend Fr. Josh asked us to write each other a love letter and keep it a secret until our wedding day. We gave him our letters the day before the wedding, to read during his homily. Hearing each others' words was such a beautiful surprise! There wasn’t a dry eye in the church. We both agreed the nuptial Mass was the best part of the day--walking down the aisle, receiving the Eucharist for the first time as man and wife, and hearing our love letters in Fr. Josh’s homily were all highlights. It was such a sacred moment for us. Praying for each other and knowing everyone there was praying for us was a pretty powerful feeling. The entire day was pure joy. 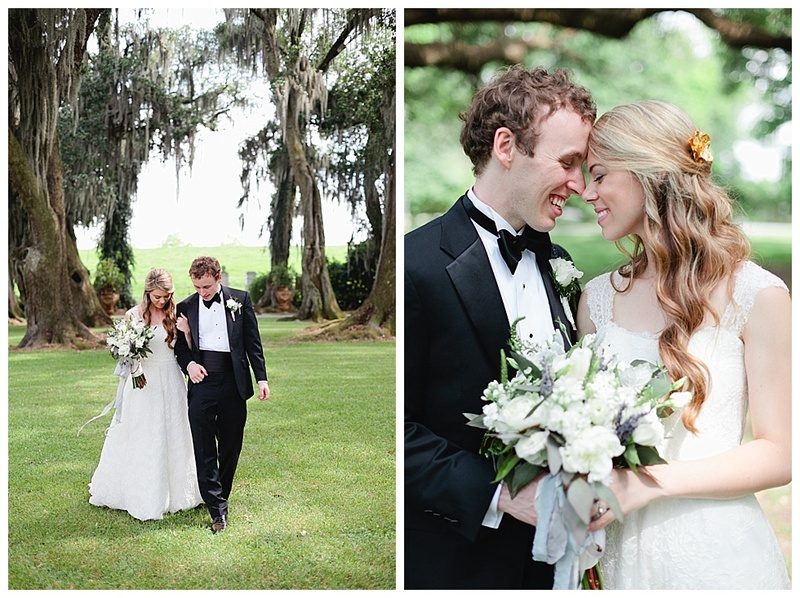 "We wanted the decor of the reception to reflect our Louisiana-French culture. We got married in a historic, Neo-Gothic hand-painted church on the bayou and had our reception at an elegant southern plantation. In true Louisiana fashion, everyone indulged in gumbo and Abita beer while dancing the night away to an (awesome) Cajun/Zydeco band! In a way, I like to think our reception was a love letter to Louisiana. Because Bradley and I moved across the country for his residency, we wanted our day to be a goodbye celebration to our state, to our family, and our friends. Louisiana is where we both born, where we grew up, where we met, and where we fell in love, so it holds a special place in our hearts as a couple."